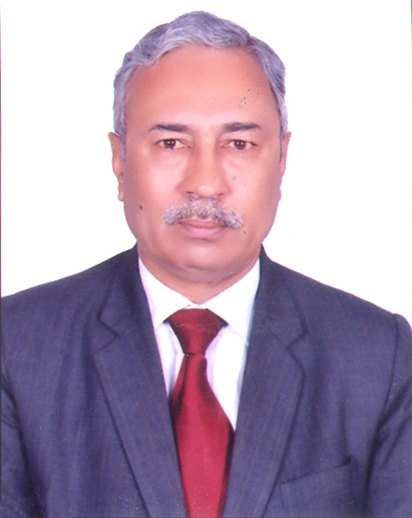 Dr. Janak Raj Sabharwal, Director, Inderprastha Dental College & Hospital has been elected as President Elect, Indian Dental Association. The Indian Dental Association (IDA) is an authoritative, independent and recognized voice of dental professionals in India. IDA is committed to public oral health, ethics, science and advancement of dental professionals through its initiatives in advocacy, education, research and development of standards. An authority on oral health, the association endeavors to meet the public needs and expectations. IDA acknowledges, that oral health is an integral part of general health and well- being. Therefore, our aim is to lead the nation to optimal oral health. IDA pledges it's knowledge, experience and expertise for dental excellence and the advancement of dental professionals.